Beautiful Siamese. Beautiful Siamese. Wallpaper and background images in the Siamese Katzen club tagged: oriental beauty siamese kitty cat fanart. 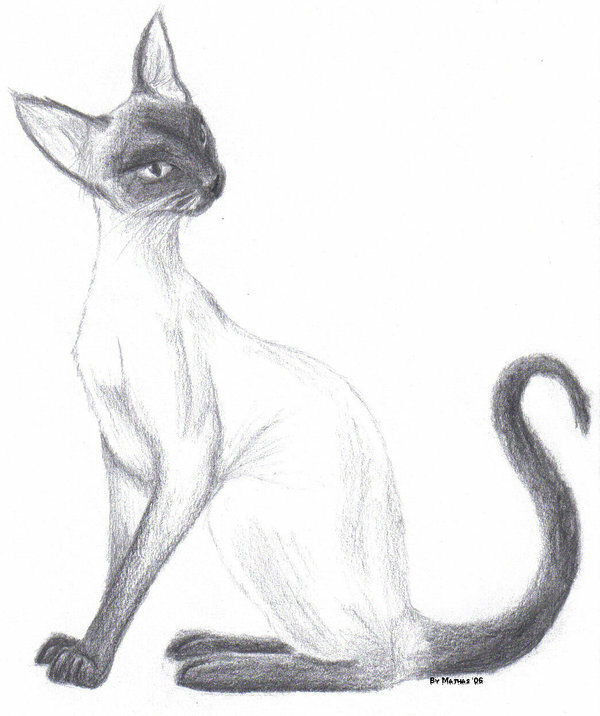 This Siamese Katzen fan art might contain katze, true katze, wahre katze, echte katze, tom, tomcat, and kater.